Melbourne duo MayaVanya have unveiled their new single ‘Diving Board’ ahead of its digital release this Friday. 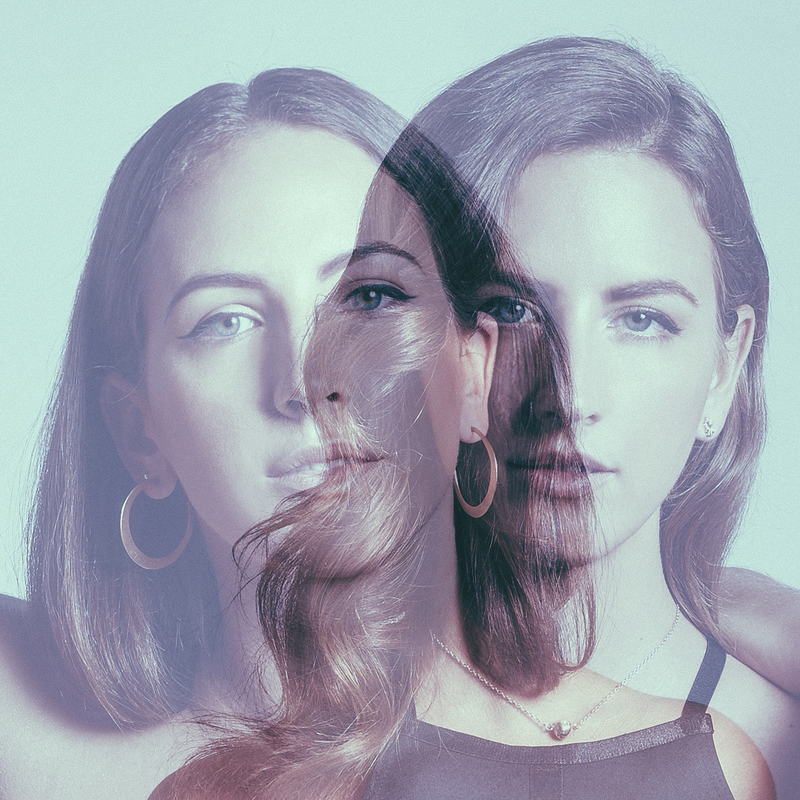 It’s an alluring blend of the ever-so-addictive vocals of Auckland native Chelsea Jade and the phenomenal production of the Croatian/New Zealand/Aussie sisters, who’ve now found themselves at home in the Victorian capital and on the roster at Illusive, part of the Mushroom Group. It’s overflowing with future beats, sumptuous production and, though the mainstream media will probably thumb its nose because it doesn’t fall into their idea of the pop of now, it’s those who seek something a little more satisfying than the mainstream purveyors of pop that will fall in love with this. So go ahead… dive right in.